•Extra durable premium TPU protective case with rubber jelly bumper provides comfortable grip, shock absorb, anti-scratch, and anti-slip protections. 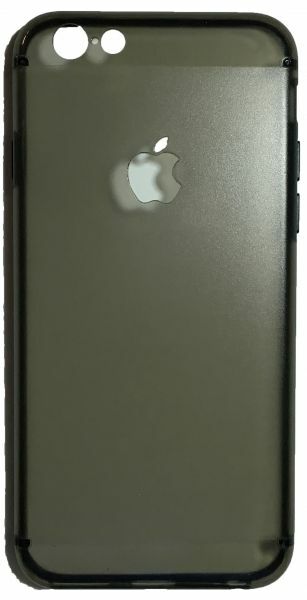 •Dual materials (hardshell plastic PC and rubberized TPU) protects the back and sides of your iPhone 6 and iPhone 6s from daily uses, fall, bumps and scratches, resistant to tear and dust accumulation. •Premium sides TPU material for additional grip and protection against drops, dust and scratches from daily use.